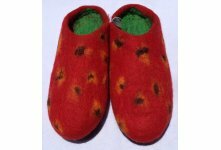 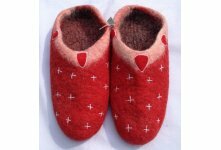 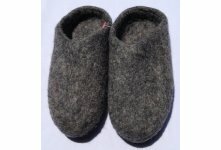 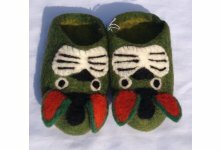 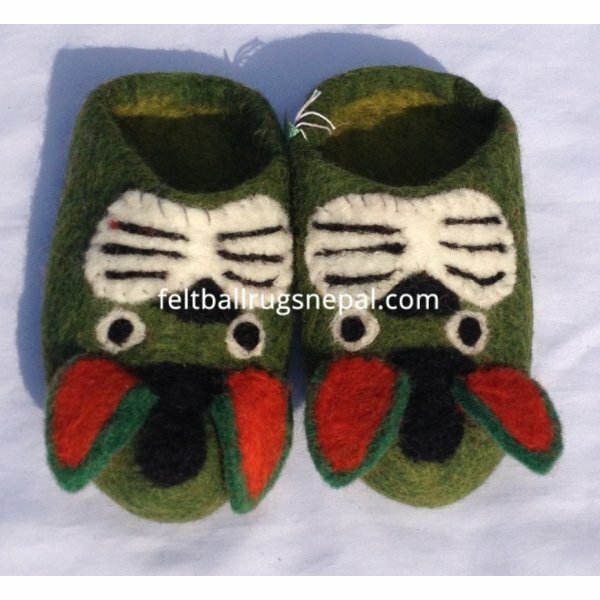 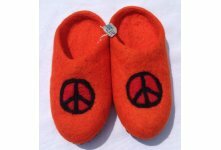 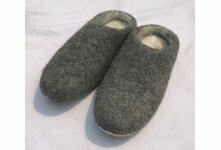 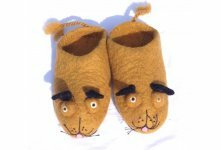 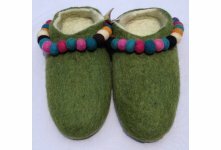 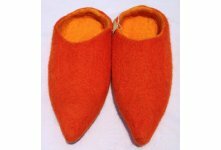 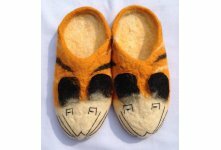 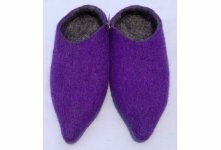 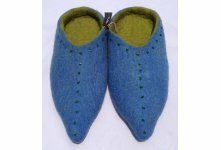 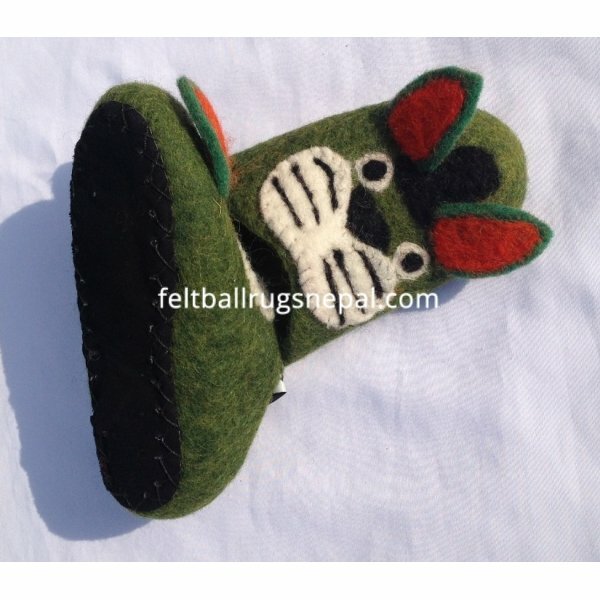 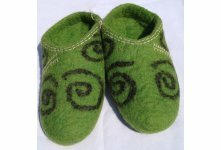 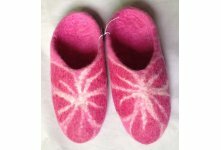 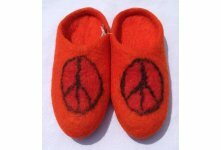 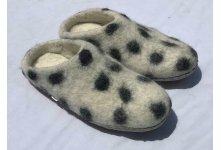 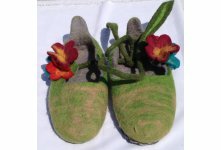 Felt animal shoes are made of 100% New Zealand sheep wool. 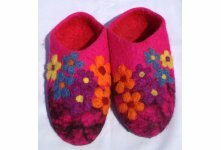 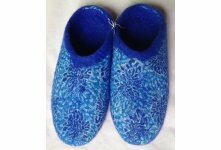 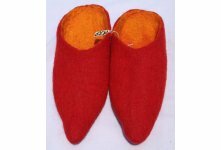 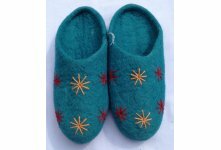 It is hand made in Nepal by Nepalese women and available in various colors and size. 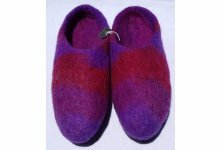 This shoes will be good to wear in winter season. 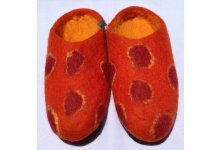 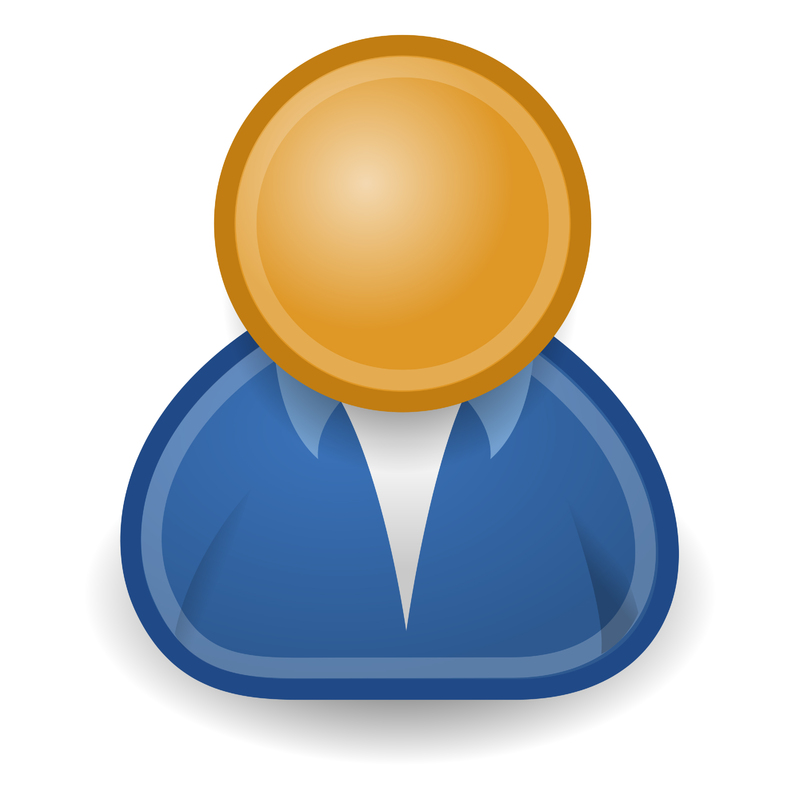 If you interested in wholesale please contact us with your quantity.